Editor’s Note: Jeremy Seymour, originally from Louisville, Georgia, has lived in Greenville, South Carolina for the last 20 years. 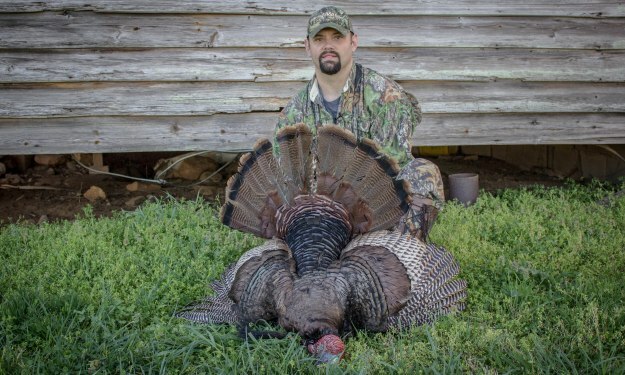 Just completing his ninth season as a Mossy Oak pro, he's a competitive shooter and hunter for PSE archery, works fulltime for the Greenville Fire Department and is a part-time bow technician and archery instructor at Saluda River Archery in Piedmont, South Carolina. 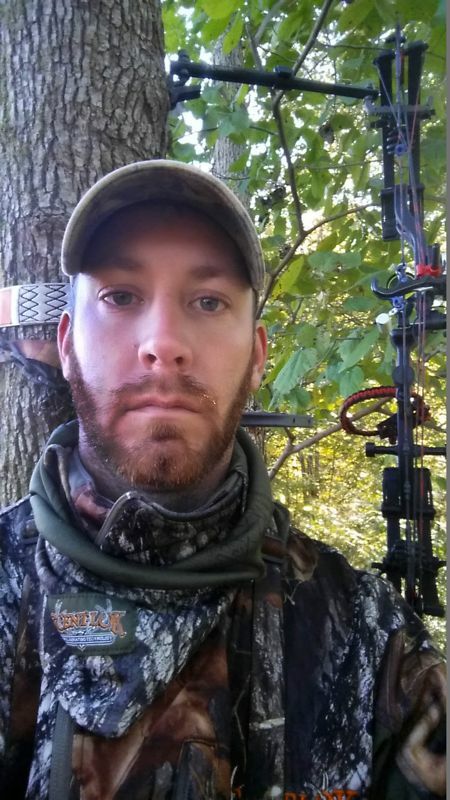 During deer season, Seymour prefers to wear Mossy Oak Break-Up Infinity, since he hunts in shadows and shade, and in turkey season, he likes Mossy Oak Obsession. Besides hunting South Carolina, I hunt on my family’s 750-acre farm in South Georgia - near Louisville - property that’s been in my family for more than 100 years. We only can take two bucks and 10 does per year. 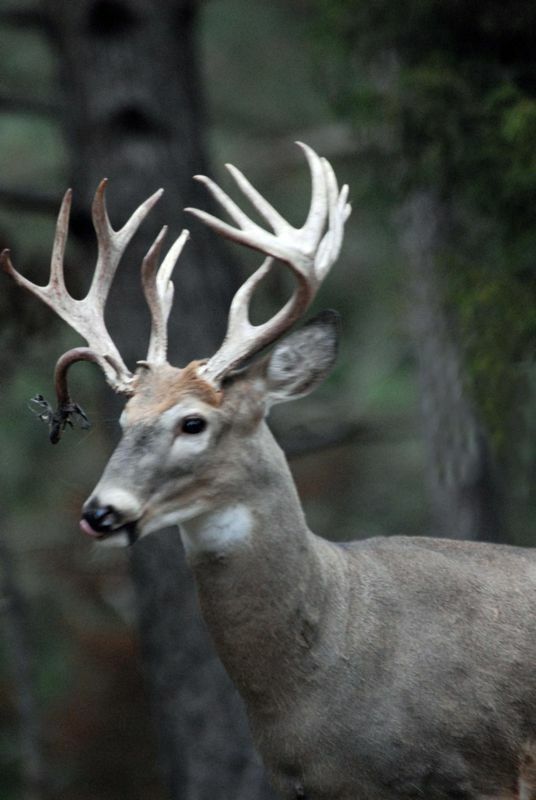 One of those bucks has to have four points or more on one side of his rack. Since that regulation has been put in place, I'm seeing some of the biggest deer I've ever see on our family land that’s about 45 minutes south by southwest of Augusta, Georgia. I’ll hunt anywhere I can get permission to hunt, but I really prefer to hunt small properties. I like to hunt little woodlots that most hunters will drive by and say, “There's not enough woods there to hold a mature buck.” I've found that I consistently take my biggest bucks from these small sections of land that most people think are too small to hunt. Since most hunters won’t hunt these type properties, a big buck can hide in these little woodlots and survive to the older-age classes. One of the best properties I ever hunted was only 6 acres. I took six deer off that property in 2 years. Two were nice bucks about 3-1/2-years old. My father bought this 6-acre tract that backed up to 80 acres of wood lands. We built a cabin on this lot near the back of the property. Then we had about 2 acres of back yard. Many times when we turned into the driveway to go to the cabin, we would see deer. On the very back acre was a pinch point. A huge kudzu patch was on one side of the pinch point, and our 2-acre backyard was on the other side. Because I knew that deer really liked to feed in kudzu, one day I went into the backyard and scouted the kudzu patch. I found one heck of a deer trail coming out of the kudzu patch. I discovered that the trail crossed a small creek that was the boundary line for the back of our property. I found a big tree where I could put my tree stand. In the spring, I put out some Trophy Rock mineral licks and trail cameras. In the trail-camera pictures, I spotted some really-nice deer going in and out of the kudzu patch. The first year we had the property I took three deer. I also had trail camera pictures of four different young bucks going in and out of the kudzu and one really nice 12-pointer. Later I looked at where the highway patrolman had shot the 12-pointer, and the deer was standing right on the property line. He probably had two of his hooves on our property line and two on the highway patrolman’s property line, so he was anybody’s deer. The deer weighed just over 200 pounds, and my unofficial score of his rack was 138-3/8. I knew several nice bucks were on that 6 acres. My dad is a wildlife artist and a wildlife photographer. When I came down to see my dad, he'd show me pictures of bucks that he had photographed in the front yard. Those bucks would be different from the bucks’ pictures I had on my trail cameras. So, I knew there were a good many deer coming from the kudzu patch through the backyard and walking out into the front yard, and there were bucks coming from the front yard, going through the backyard to the kudzu patch. I don’t like to harvest all the deer I can take off a small piece of property like that 6 acres. I like to use my trail cameras all year long to inventory my herd and see how many different deer I can get pictures of coming through the small properties I hunt. Once I know how-many different deer are using a small piece of property, I can better determine how many bucks and how many does I can take off the land each season, and how many bucks and does I’ll have left for the next season. I only got to hunt the 6 acres where my dad was living for 2 years. 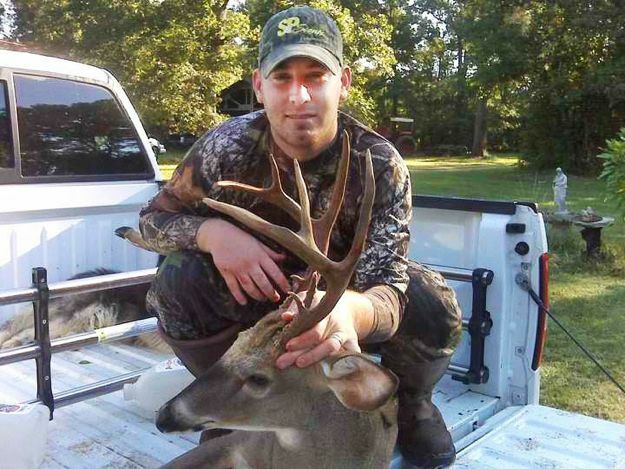 He sold the property and moved to another place, but that one little 6-acre plot taught me so much about how many deer one small tract of land can hold. It also taught me how you can hunt a small property year-after-year. 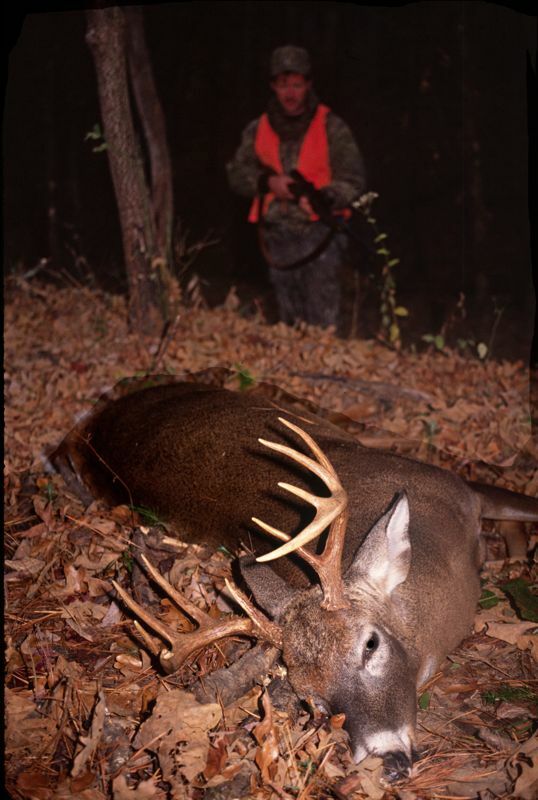 By leaving your trail cameras out all year long, you always can know about how many deer are using small tracts, how many bucks and how many does are on the property, and how many deer you can harvest each year and still consistently take bucks and does year-after-year. 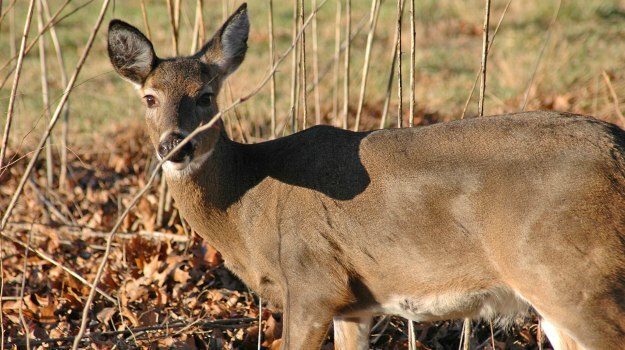 For more information on early-season deer hunting in South Carolina, go to www.dnr.sc.gov. Farmers and ranchers around the country became certified conservation compliance this year, capitalizing on premium support payments as part of the 2014 Farm Bill. According to a news release from the U.S. Department of Agriculture, 98.2 percent of eligible producers successfully qualified for crop insurance support - the largest in history. I had permission to hunt a 6-acre piece of property several years ago. I took two bucks that made the Pope and Young record book there, during three consecutive years. (I no longer have that property, because the land was developed, and the woods are no longer there). Actually all I need to hunt deer is a small piece of property to hunt where I can see 40 yards or less.